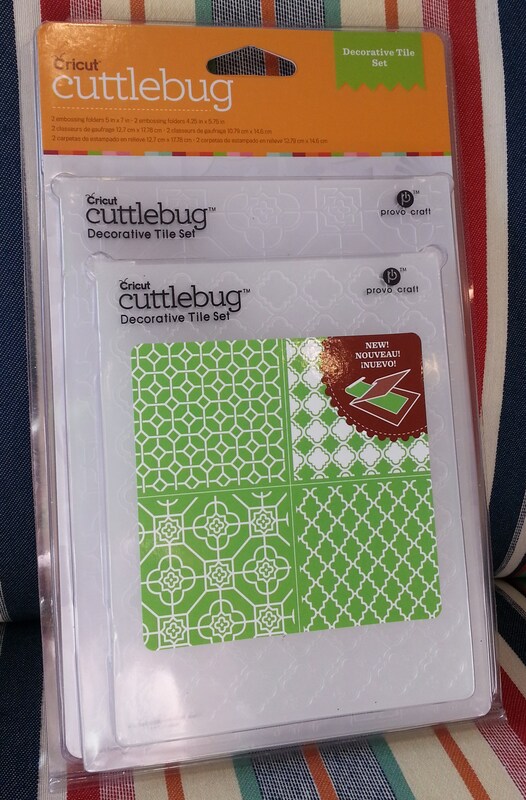 I went into the craft store today for 2 very specific items (I found neither of course) but came out with a new set of Cuttlebug embossing folders! 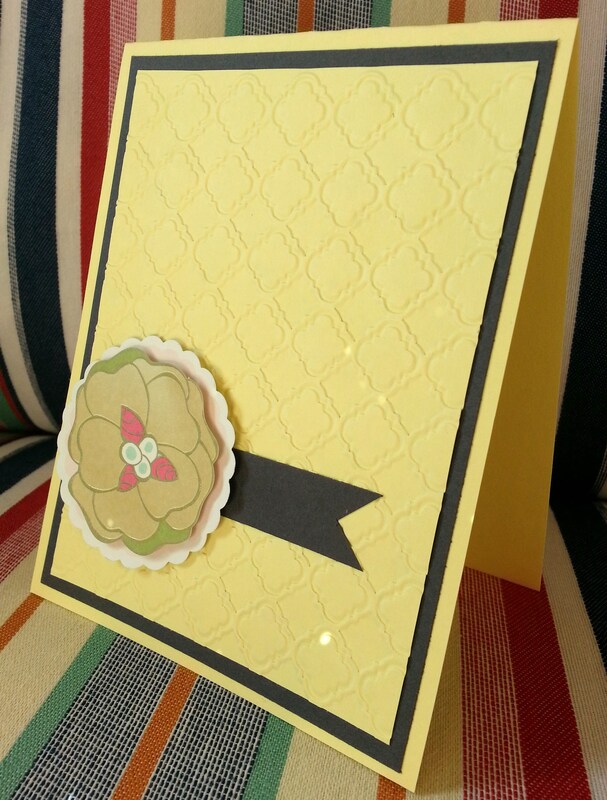 I have been looking for a quatrefoil die or folder for a while now, I am in love with the pattern. 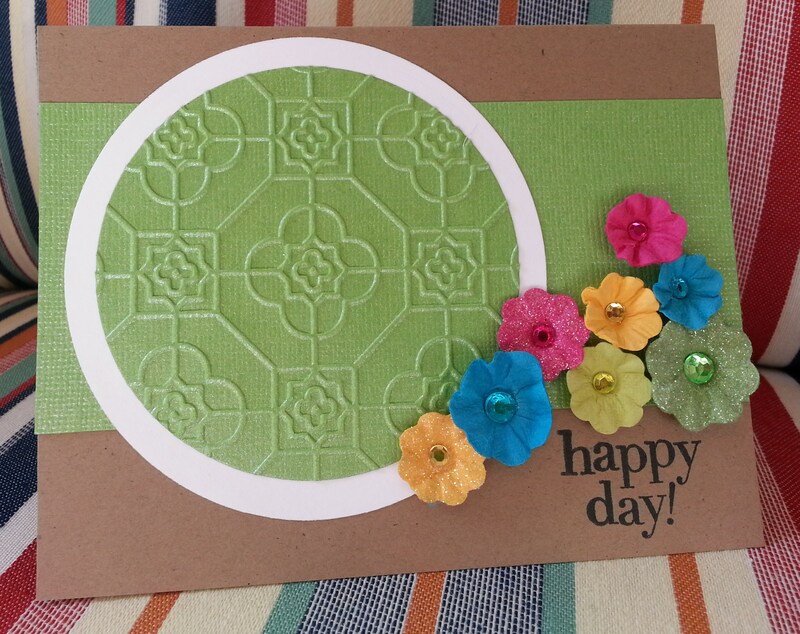 So of course I got crafting right away, I love all of these especially with bright spring colors. Can’t wait to use them for Mother’s day cards.